More Water Features for More Enjoyment! The Brains Behind Any Splash Pad! Project Large Or Small? We Have Variations. Pumps, Filters, Chlorinators & More! 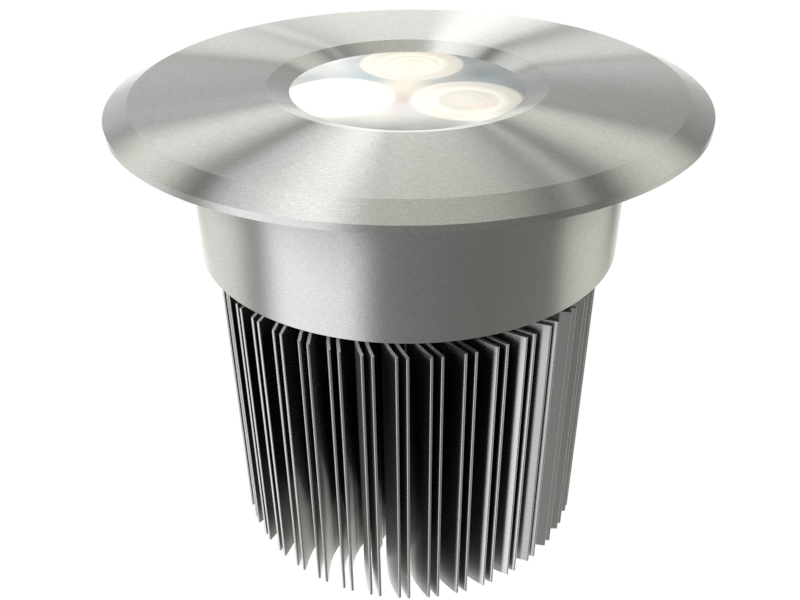 RGB – IP68 Rated Lights! 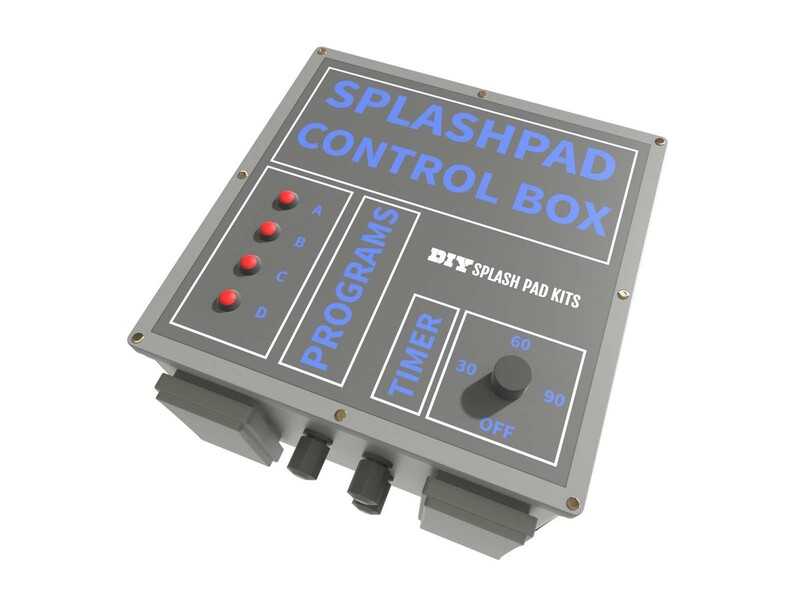 DIY Splash Pad Kits is a unique way for any handyman, journeyman or home owner to customize, build and install their own stylish splash pad. 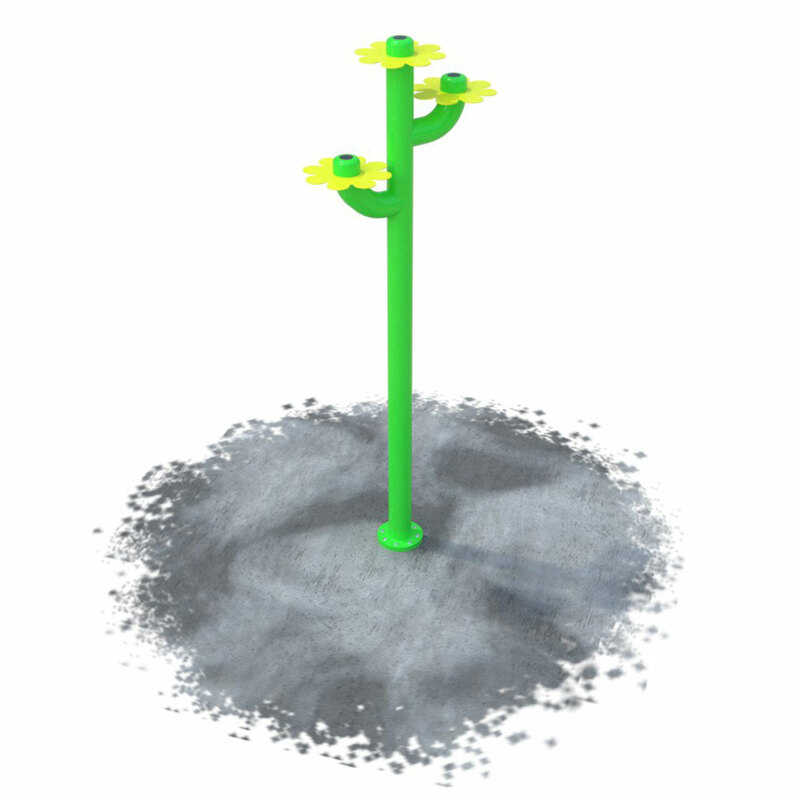 We provide a fresh new convenient way for anyone to own their splash pad. There are companies out there that do both residential and commercial splash pads, but most of them only want the big projects and often turn down the residential splash pads. Our company vision includes providing products to anyone who wants to build their own, we won’t turn anyone away. Often times, people love their splash pads and want to get a little crazier so instead of having just one splash pad, they want two! This is a great solution to such a problem. With technology so readily available, consumers often turn to online resources to accomplish their next project and diversify their knowledge. 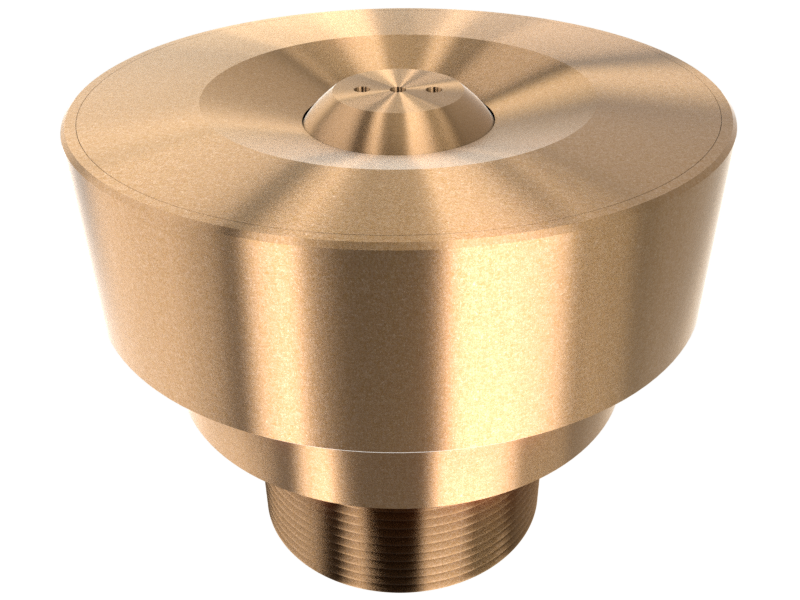 We want to help technology grow and for people to have a sense of enlightenment and us offering an array of products that people can purchase and install themselves is our way of contributing. 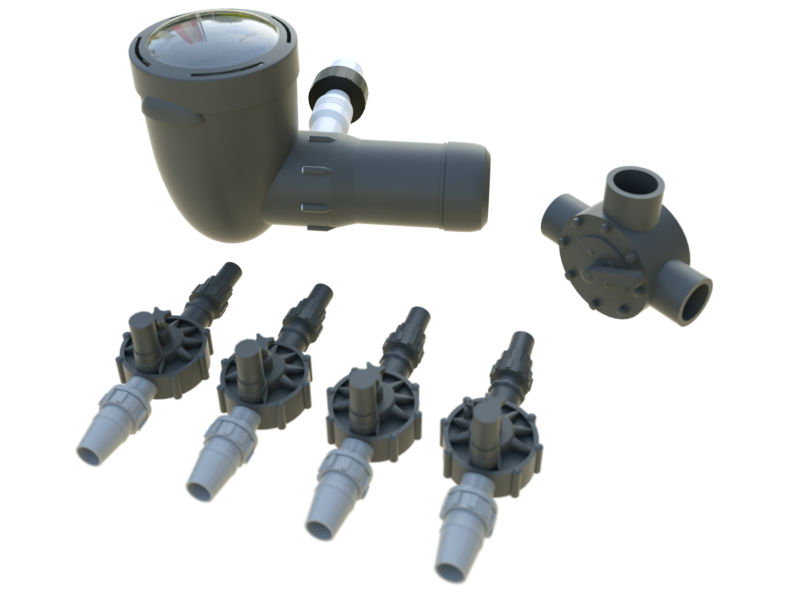 Each of our do it yourself splash pad kits, will come with a full instruction manual and video to help you along the process. We certainly understand the undertaking that these splash pads are so we want to make it as quick and easy as possible to ensure your installation goes great and you are happy with your end result. Take some time to browse our products. You can mix and match any type of water play feature with the do it yourself splash pad kits because ultimately, you will be in charge of what it will look like and how it works. If there are water play features that you have seen on other splash pads or you have you own idea of a DIY splash pad, let us know and we’ll see if we can customize what you are wanting. In the end, we want you to be happy with you product. A quick contact form is just that. . . a quick way for us to get into contact with you. We try to pay close attention to these submissions so if you need some information fast and aren’t able to find that you are looking for on the website, we are here to help you. 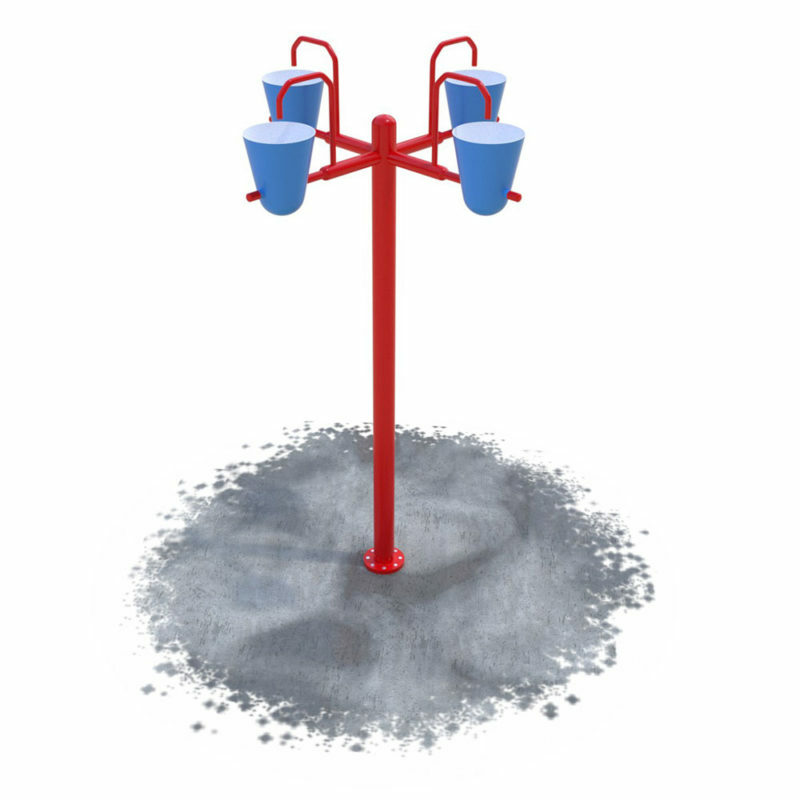 We strive to meet your needs by answering any questions you may have and helping you learn the process of splash pads. 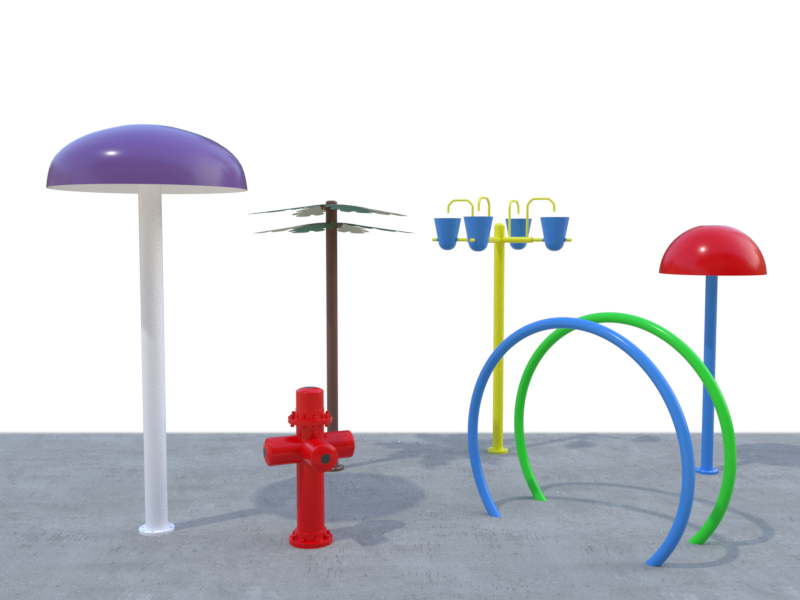 Not only did you find a place to purchase splash pad equipment, but also now have a company who will help you grow and expand your business. If this is for a residential application, the service is the same. 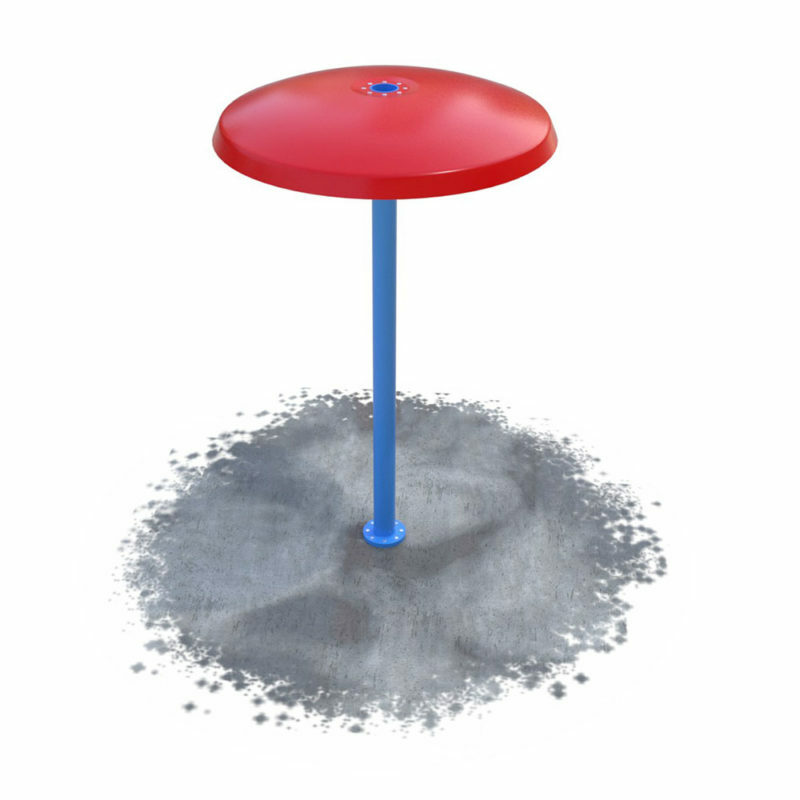 We will answer your questions and help you troubleshoot any problems that may arise while installing your splash pad. 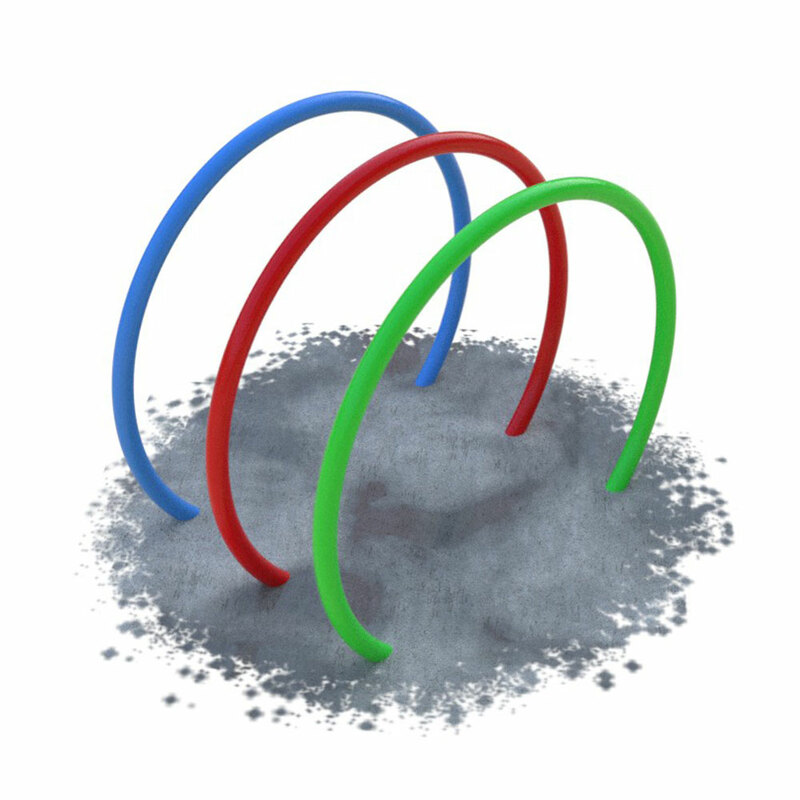 Our goal is to make your splash pad come to life. Give us a call, submit your info or order today.